In an interview with Digital Foundry, Respawn spoke about the initial development process for Titanfall. The game itself was originally not planned for the Xbox One, just the PC. 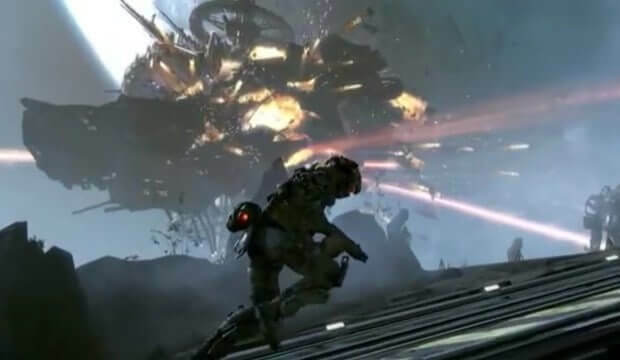 Respawn said that deciding to make a Xbox One version eventually benefited the development of the PC version, as the helped in balancing out the specs and gameplay.